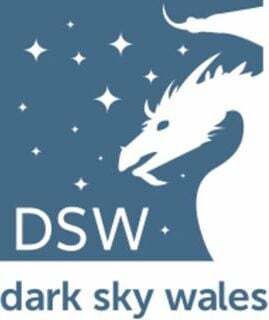 Dark Sky Wales presents two days of astronomical tuition and observation set in the wonderful dark skies of Staylittle in Mid Wales. The workshop is aimed at all levels of experience with the aim of getting you more accustomed to astronomy, the night sky and taking your own images. Accommodation comprises of comfortable Wigwam cabins sleeping up to 4 adults or a family of 5 along with excellent on site facilities. It's a great idea for a short get away!